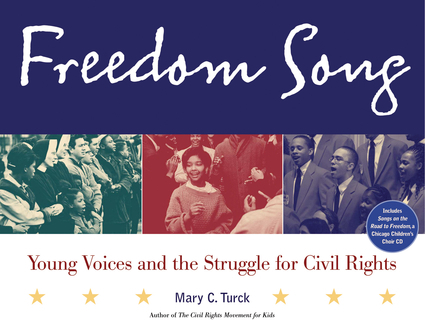 Melding memorable music and inspiring history, Freedom Song presents a fresh perspective on the civil rights movement by showing how songs of hope, faith, and freedom strengthened the movement and served as its voice. 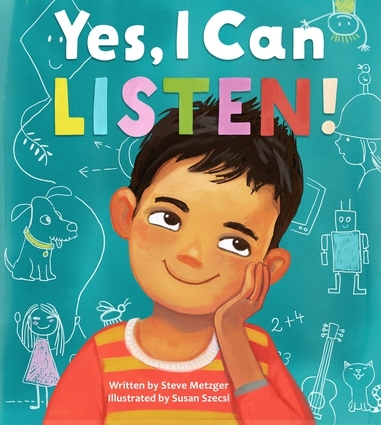 In this eye-opening account, you’ll discover how churches and other groups--from the SNCC Freedom Singers to the Chicago Children’s Choir--transformed music both religious and secular into electrifying anthems that furthered the struggle for civil rights. From rallies to marches to mass meetings, music was ever-present in the movement. People sang songs to give themselves courage and determination, to spread their message to others, to console each other as they sat in jail. The music they shared took many different forms, including traditional spirituals once sung by slaves, jazz and blues music, and gospel, folk, and pop songs. Freedom Song explores in detail the galvanizing roles of numerous songs, including “Lift Every Voice and Sing,” “The Battle of Jericho,” “Wade in the Water,” and “We Shall Overcome.” As Rosa Parks, Martin Luther King Jr., and many others took a stand against prejudice and segregation, a Chicago minister named Chris Moore started a children’s choir that embraced the spirit of the civil rights movement and brought young people of different races together, young people who lent their voices to support African Americans struggling for racial equality. More than 50 years later, the Chicago Children’s Choir continues its commitment to freedom and justice. An accompanying CD, Songs on the Road to Freedom, features the CCC performing the songs discussed throughout the book. Mary C. Turck is the author of The Civil Rights Movement for Kids and Mexico & Central America: A Fiesta of Cultures, Crafts, and Activities. 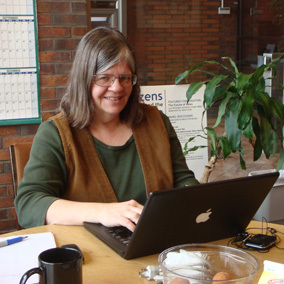 She is the editor of the Twin Cities Daily Planet and former editor of the award-winning Connection to the Americas. © Copyright 2019 Chicago Review Press. All rights reserved.